In April, T-Rio offers you the Low-E and Argon! From April 1st to the 30th, inclusively, G.R. 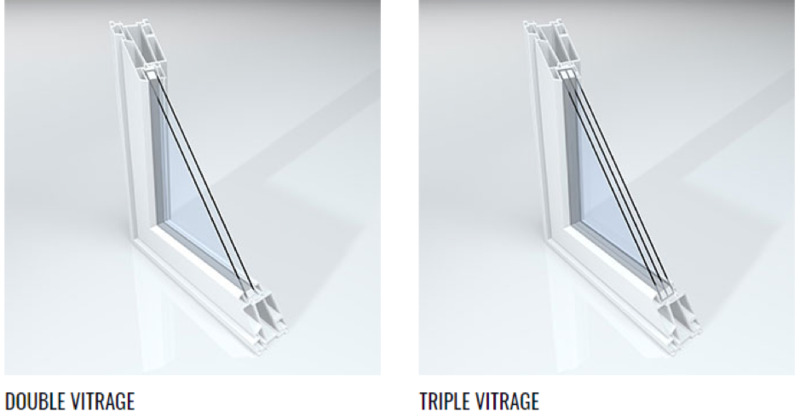 Thériault Ltd. is offering the Low-E & Argon option Free on all our PVC window. For the triple thermo pane option, the promotion is available for the first Low-E & Argon, however, on the second Low-E & Argon your regular discount is applicable. All orders must be delivered and/or invoiced once they are completed. This promotion is not valid on the Lowe & Argon option on patio, garden and steel doors. Should you require additional information, please contact one of our sales representatives.